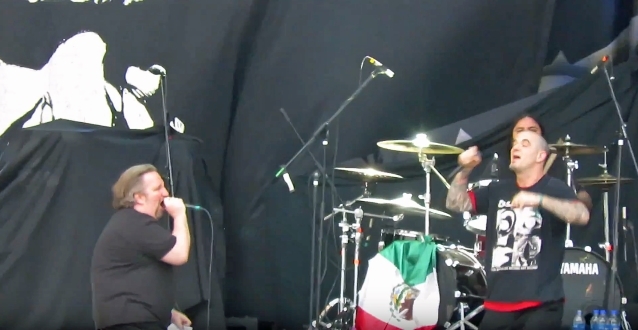 SACRED REICH's Phil Rind joined PHILIP H. ANSELMO & THE ILLEGALS, the project led by the former PANTERA and current DOWN/SUPERJOINT frontman, on stage this past Sunday, October 7 at Mexico's ForceFest to perform the PANTERA classic "I'm Broken". Fan-filmed video footage of his Rind's appearance can be seen below. As previously reported, SACRED REICH has recruited drummer Tim Radziwill as the temporary replacement for Greg Hall. 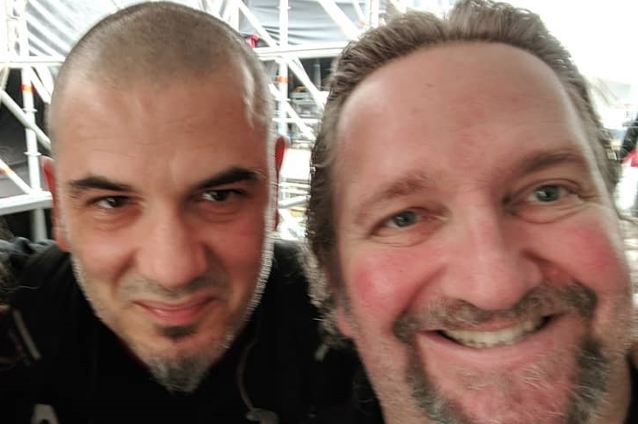 According to SACRED REICH frontman Phil Rind, Radziwill "has been playing drums on the demos" for the band's upcoming album. 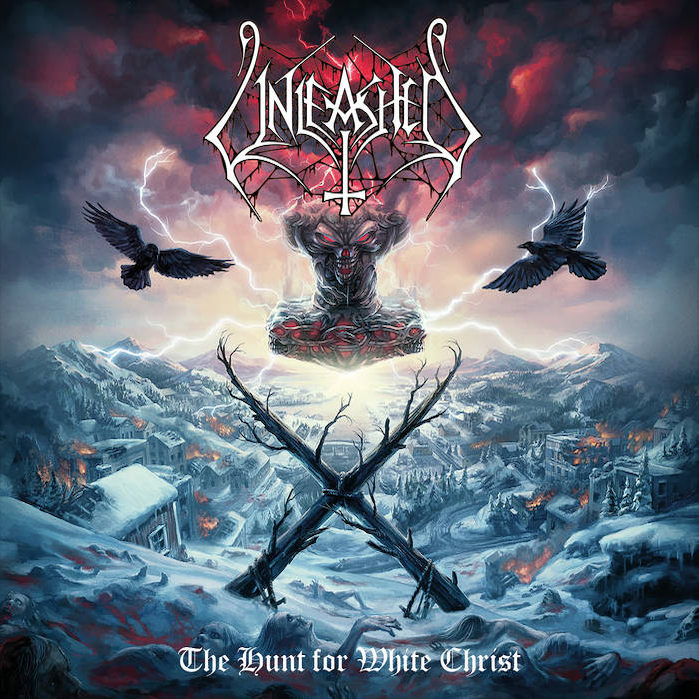 This past January, it was announced that SACRED REICH had signed a new deal with Metal Blade Records. They are writing material for what will be their sixth album, and first since 1996's "Heal", for a tentative early 2019 release.